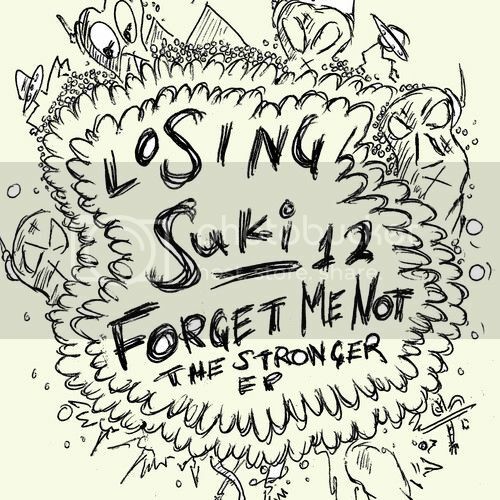 Bristol based trio Forget Me Not are releasing this monster debut EP for Hypercolour sublabel Losing Suki. These boys have been making voluptuous drum n' bass for a while and are now making their mark on UK house. The stand out tune for me here is 'Big Tings', a garage pumper that is sure to shake things up. They have also done a guestmix for Rinse FM which you can download here.